What I used today was not the first time I've used it, but the first time I've used it this year. 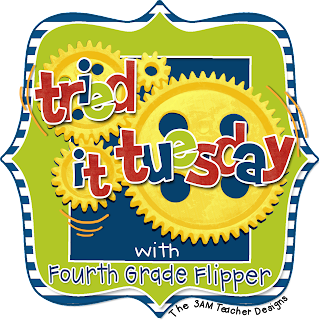 I used KidBlog during my 5th grade student teaching as a choice for Work on Writing during Daily. The students absolutely LOVED it! They would make all of these great connections with their books and several of them used it at home. I also used KidBlog last year when I taught 6th-8th grade reading intervention. We read The Diary of Anne Frank as a class and I often had them write on KidBlog to express their opinions, connections, etc. about what we were reading. They really enjoyed it and I got to learn so much about my students' thoughts about the book after I read their posts than I did in class, because they were too shy to talk about it. So I decided since my 3rd graders have been working on typing all year, and we needed a NEW activity for the computer lab (we go 3 times a week), this might work out well. 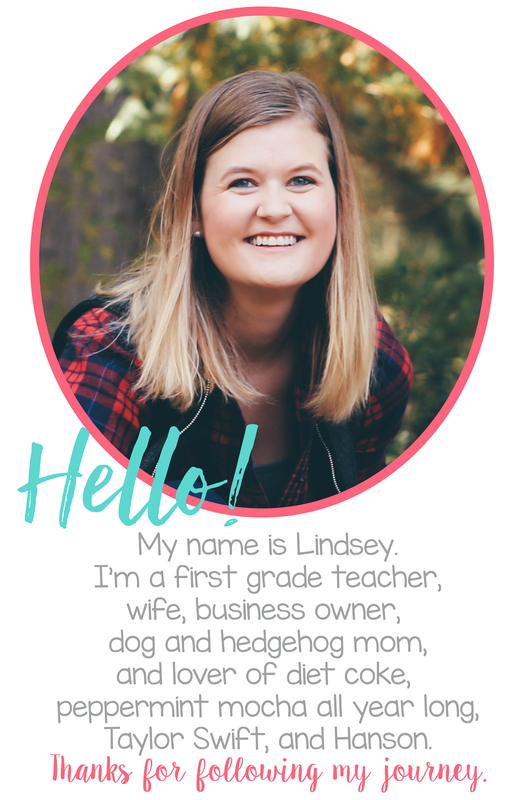 Have you used KidBlog? How do you use it? What have you tried in your room? I have never used KidBlog but I am definitely interested in checking it out. It sounds great. I think my students would love it. I used Kidblog a lot last year but only had one ELA class and we grouped by ability (I had the high group). This year, I am teaching all the ELA (three classes mixed heterogenously) and haven't used it yet. Now that state testing is behind us, I plan on using it for book talks for the remainder of the year. This looks like a great website. 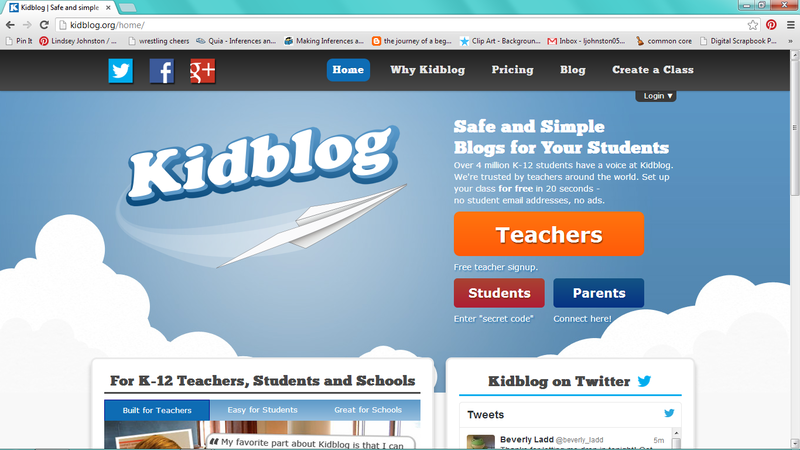 I heard about Kidblog the other day. It is a weird coincidence that I was looking for a blogging site for my students. We are having a STEM week and have been working on inquiry projects for the science fair. 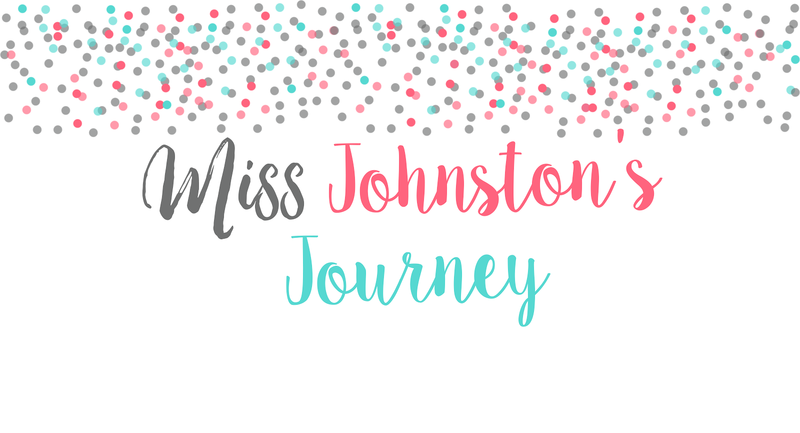 To incorporate the T in STEM I decided to create a blog for the students, but I didn't know where I was going to host the blog, and this site looks like it may be the perfect fit! Creative Teaching Press' New 'STACHE!